The social network announced the beta-test of its new Audience Insights API; updates to its Canvas full-screen immersive ad product; updates to its Slideshow ad product; and the launch of the Facebook Creative Hub. 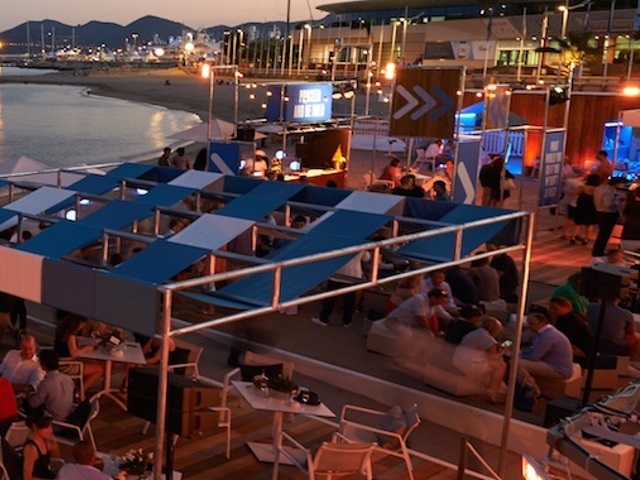 Facebook used the Cannes Lions International Festival of Creativity in France this week to take the wraps off several new advertising-related products and features. Facebook said it is beta-testing the new application-programming interface with “a small group of advertisers,” including Mondelez International and Anheuser-Busch InBev, adding that the Audience Insights API will be available to partners in early 2017. Today we’re announcing updates to Canvas to make it easier for marketers to design, create, share and gain insights. Advertisers can now share their Canvases with stakeholders to simplify the review process. Coming toward the end of this month, Canvas will have a new feed unit to help entice people to engage. Plus, Canvas will be available for all pages to use in a post (even when it’s not promoted as an ad). Also, marketers will be able to access detailed metrics such as dwell time per component and clicks per component to track Canvas performance. The social network also announced the availability of audio and text overlay for Slideshow ads, the release of a video-to-Slideshow creation tool, the ability to create a Slideshow ad from a mobile device and integration with Facebook’s pages photo library and Shutterstock stock image library. This means small businesses without any production resources can create, edit and boost customized Slideshows using existing photos from their page or any of thousands of Facebook’s stock images. The use of mobile devices is increasing. People consume content on mobile in fundamentally different ways than they do on other channels. Creativity is a critical component of building successful mobile marketing, but it can be difficult for the creative community to stay up to date with quickly developing technology. Creative agencies need a way to understand the different tools and formats, preview and share mock-ups with stakeholders and collaborate on and experiment with content creation. That’s why we’re launching the Creative Hub. This new, online interface will be a sandbox where agencies can play with different ad formats for online and mobile and experiment with what works best. Most ad creation happens on desktop but is experienced on mobile. The Creative Hub gives ad creators an easy way to preview their work in a dynamic mobile feed. They can also share these mock-ups with stakeholders through a preview URL. The Creative Hub will also provide inspiration with an easy-to-navigate repository of case studies and great content. Readers: What are your thoughts on Facebook’s ad product announcements from Cannes Lions?